How do you help students improve their self awareness? 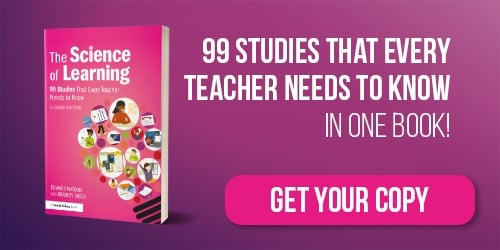 According to the Sutton Trust, teaching students metacognitive skills has "consistently high levels of impact" for pupil premium students. Alex Quigley of Huntington School recently wrote a blog suggesting that these skills might be some of the most important for students towards learning with a growth mindset. So what does the science say about how to improve your self-awareness? 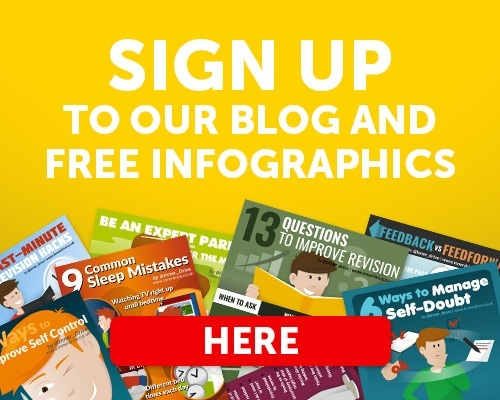 What are the three cheapest, quickest and simplest ways of improving your metacognition? We all have Automatic Negative Thoughts, or ANTs as we like to call them. These ANTs give a voice to your fears, doubts and worries. If left unchecked, this can reduce persistence and concentration, as well as increasing stress. The better your students are at spotting their ANTs, the easier it is to crush them. Paper Clips - Start the day with 50 paperclips in your right hand pocket. Each time you have an ANT, move a paper clip to your left pocket. Finish the day by adding up how many paperclips are in your left pocket. This will increase your self-awareness. ANTs Diary - The same researchers from the paper clip experiment found that writing down each time you have a negative thought increased metacognition. This has the added bonus of being able to analyse where and when these ANTs occured. 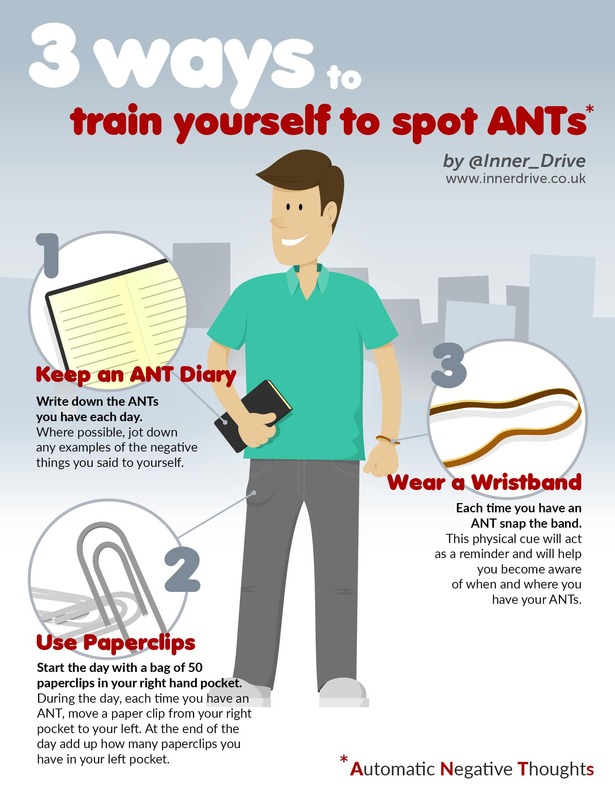 Wear a wristband - Each time you have an ANT, gently snap the band. 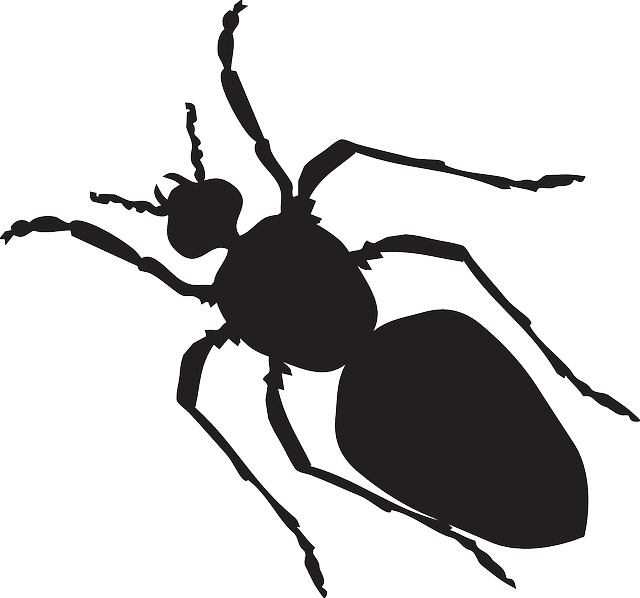 This physical cue will act as a reminder and will help you become more aware of your ANTs. This is a technique that is used by many elite athletes around the world. For more info and research on the subject, check out our page How to Improve Metacognition.